Fortuner fans rejoice, the next generation version of the best selling luxury SUV is being fast-tracked for India. This development comes on the back of NGT ban on big diesel cars being revoked by the Supreme Court. 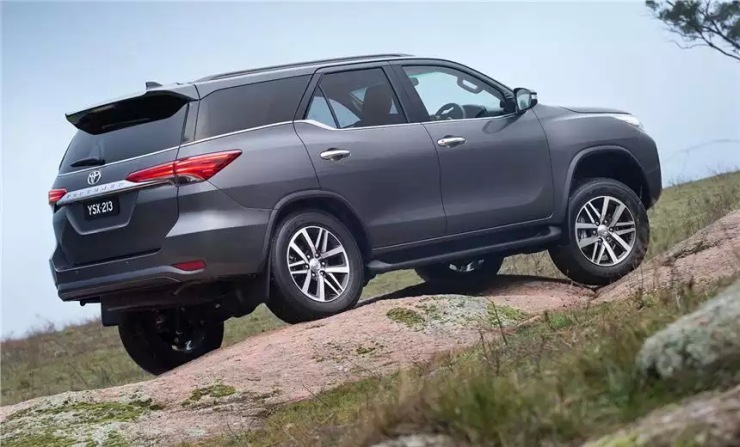 Since 2 liter+ diesel engined cars and SUVs can now be registered in the NCR after paying a 2 % pollution tax, Toyota has decided to bring the all-new Fortuner into India by the end of this year, or by early next year. 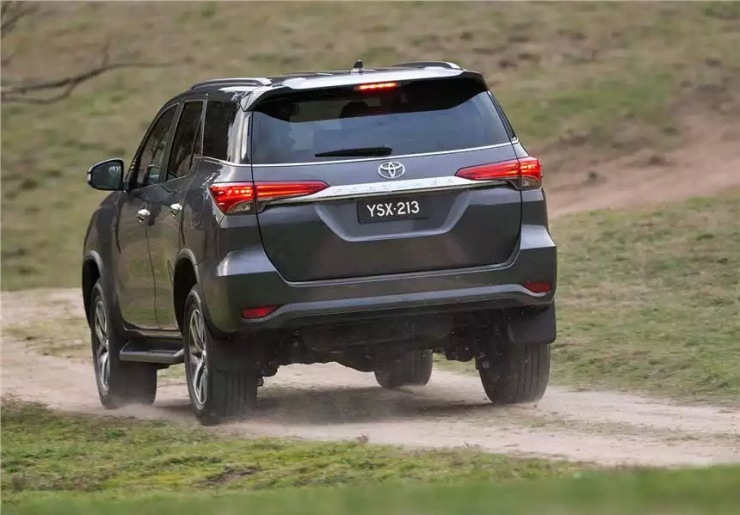 Earlier this year, Toyota had decided to put the Fortuner’s launch on hold because of the uncertainty surrounding large capacity diesel cars and SUVs after the NGT ban. The new Fortuner shares the IMV-II platform and GD range of turbo diesel engines with the Innova Crysta. 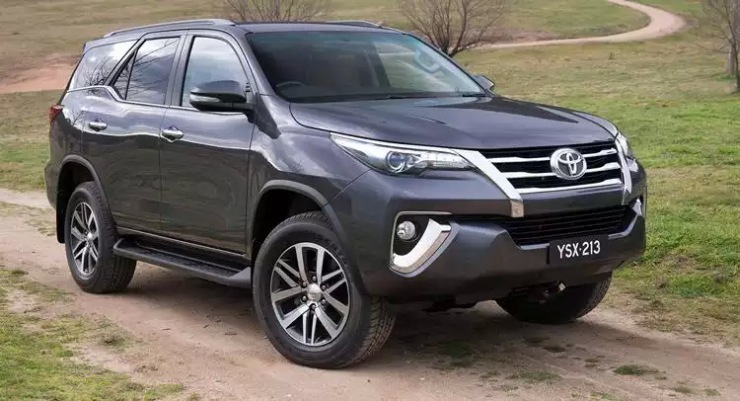 The SUV will be available with 2.4 liter and 2.8 liter GD range of turbo diesel engines, which will replace the 2.5 liter and 3 liter D-4D units on the current Fortuner. What’s special about the new Fortuner? For one, it looks very different from the outgoing model, which is about 7 years old in India. With the fresh new design, the 2017 Fortuner will be better equipped to take on newer competition such as the Ford Endeavour and the upcoming, facelifted Santa Fe. The luxury SUV also uses downsized but more powerful turbo diesel engines from the all-new GD line up. These engines are also the most thermally efficient diesels around, making them more fuel efficient as well. The Fortuner will get 6 speed manual and automatic gearboxes, too. The 2.4 liter GD turbo diesel engine on the new Fortuner will make 147 Bhp-400 Nm, while the 2.8 liter motor is expected to put out 177 Bhp-450 Nm. A four wheel drive transfer case with low and high ranges will be standard on the top-end model. Also, the new Fortuner gets better quality interiors, befitting its status as a 30 lakh+ luxury SUV. Creature comforts such as a 7-inch touchscreen infotainment interface, leather seats, electric tailgate, electrically adjustable driver’s seat and push-button start will be offered. On the inside, the array of safety features will be impressive. 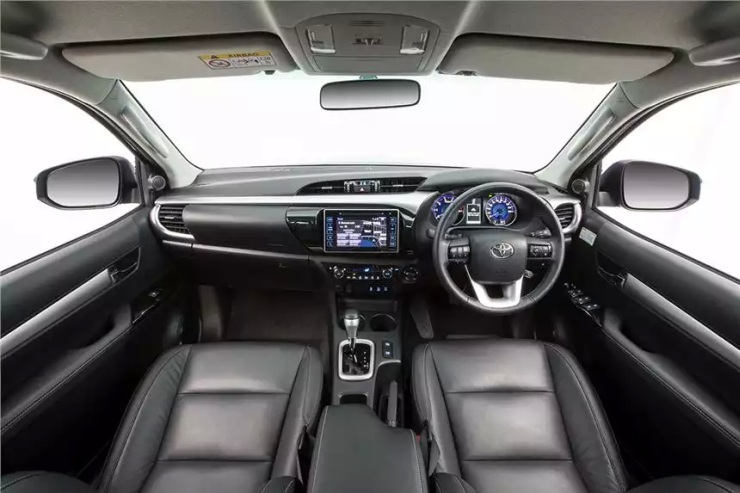 While ABS+EBD will be standard, along with driver and passenger airbags, the top-end variant of the SUV will gain 7 airbags, A-TRC Traction Control (TRC) system, Down Hill Assist Control (DAC) system, electronic stability program, hill hold and reversing camera. The new Fortuner is 90 mm longer (4,795 mm) and 50 mm (1,855 mm) wider than the outgoing model but 15 mm shorter (1,835 mm). The wheelbase remains unchanged at 2,750 mm. The SUV will offer slightly more room on the inside, and is expected to be priced at a 10 % premium out the outgoing model. Expect prices to start from 27 lakh rupees.